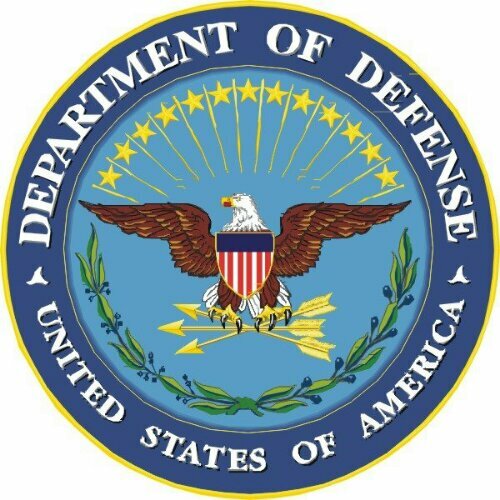 BlackBerry has announced today that the US Defense Information System Agency (DISA) has given both the BlackBerry Z10 and Q10 the Authority to Operate (ATO) on the Department of Defense (DoD) networks, making BlackBerry the first Mobile Device Management (MDM) to obtain an ATO. With the ATO, the DISA is prepping to support 10,000 BB10 devices by the fall and over 30,000 but the end of 2013. WATERLOO, ONTARIO–(Marketwired – August 08, 2013) – BlackBerry® (NASDAQ: BBRY)(TSX: BB) today announced the U.S. Defense Information System Agency (DISA) has given BlackBerry® Z10 and BlackBerry® Q10 smartphones with BlackBerry® Enterprise Service 10, the Authority to Operate (ATO) on Department of Defense (DoD) networks. BlackBerry is the first Mobile Device Management (MDM) provider to obtain an ATO. Receiving the ATO is a critical step forward in the security certification process. The approval demonstrates that BlackBerry 10 smartphones meet DoD’s most stringent security requirements. BlackBerry 10 smartphones will enable DoD personnel to have the ability to securely connect to networks and access assets from work. The BlackBerry mobile infrastructure provides a highly responsive, intelligent and intuitive mobile computing experience while ensuring the personal and the corporate information on a user’s phone are kept separate and safe. For more information about BlackBerry 10, please visit: http://www.blackberry.com/BB10.